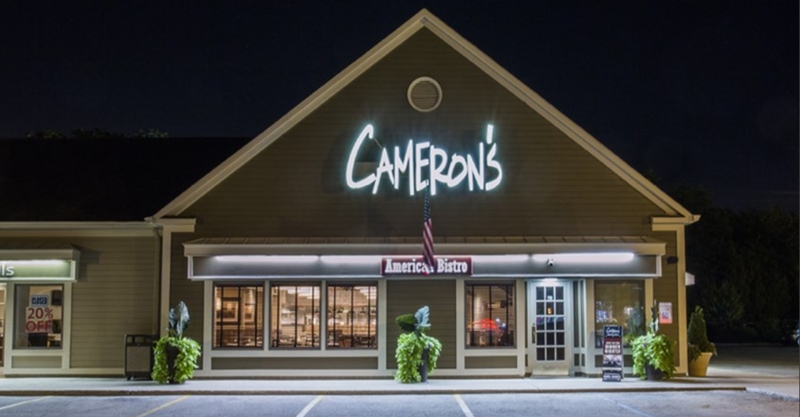 There’s Always a Great Reason to Celebrate at Cameron’s American Bistro, a Worthington Neighborhood Favorite. 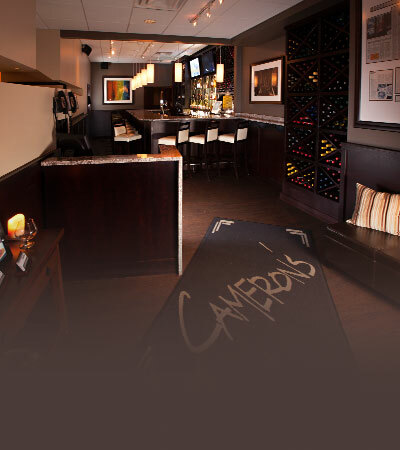 Since opening in 1993, our chef-driven menu still features familiar guest favorites, as well as some brand new ones – all complemented by an expansive award-winning wine list. 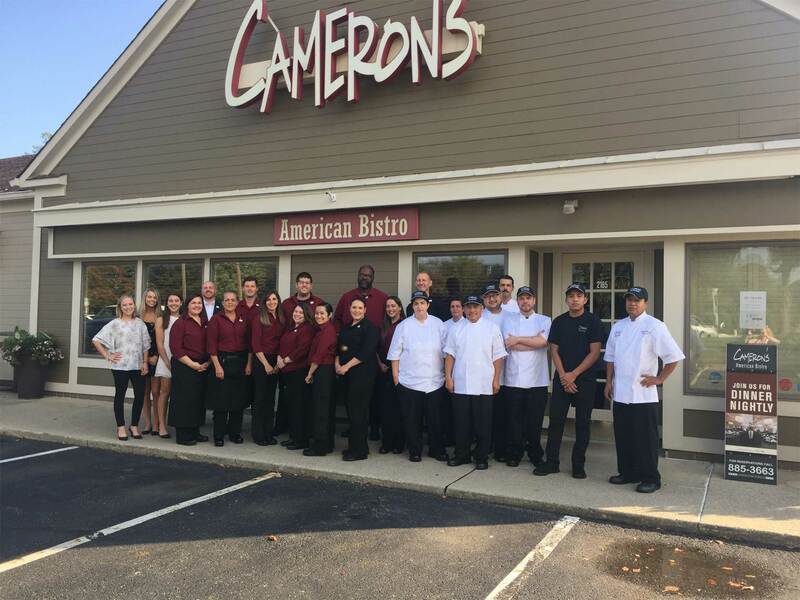 We look forward to seeing you soon at Cameron’s American Bistro. 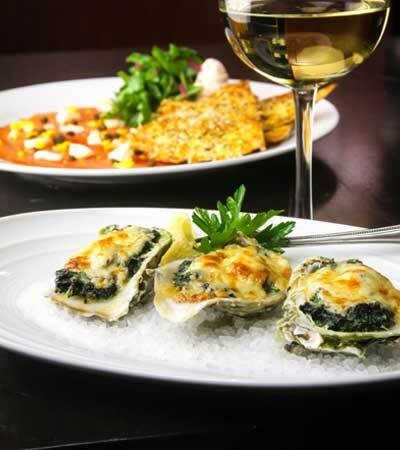 Insider recipes, exclusive chef tips, culinary articles & more!